Funko Fridays At Target: Target Con Edition Reveals! Click here for more info about Funko Fridays! The Funko Fridays Target Con edition collectibles will be available at 8:00am CST/9:00am EST! Captain Marvel EW Cover & Exclusive Images! 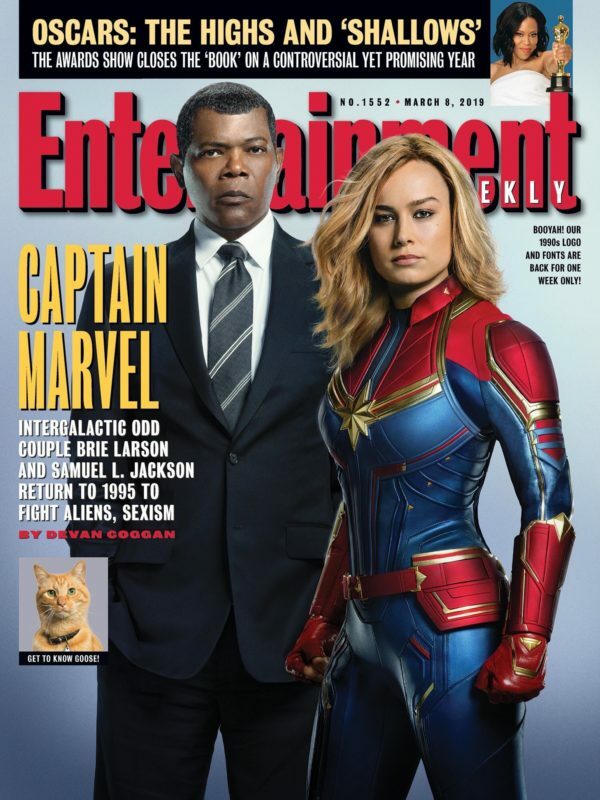 Check out the Entertainment Weekly Exclusive Captain Marvel cover and also some exclusive images! 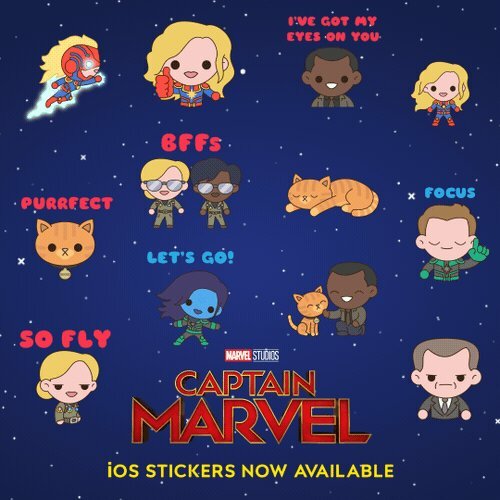 Now you can download these Captain Marvel IOS Stickers by 100 Soft! 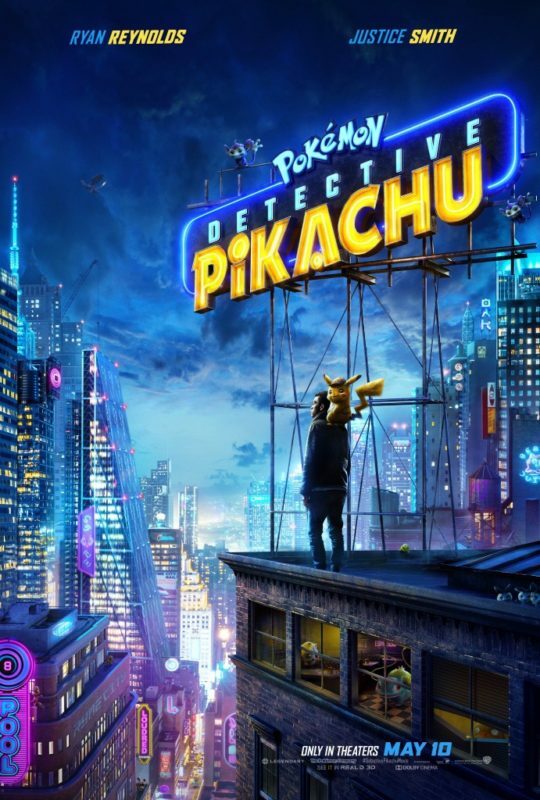 Funko Store Coming To Hollywood, CA! Funko is opening a giant store in Hollywood, California! 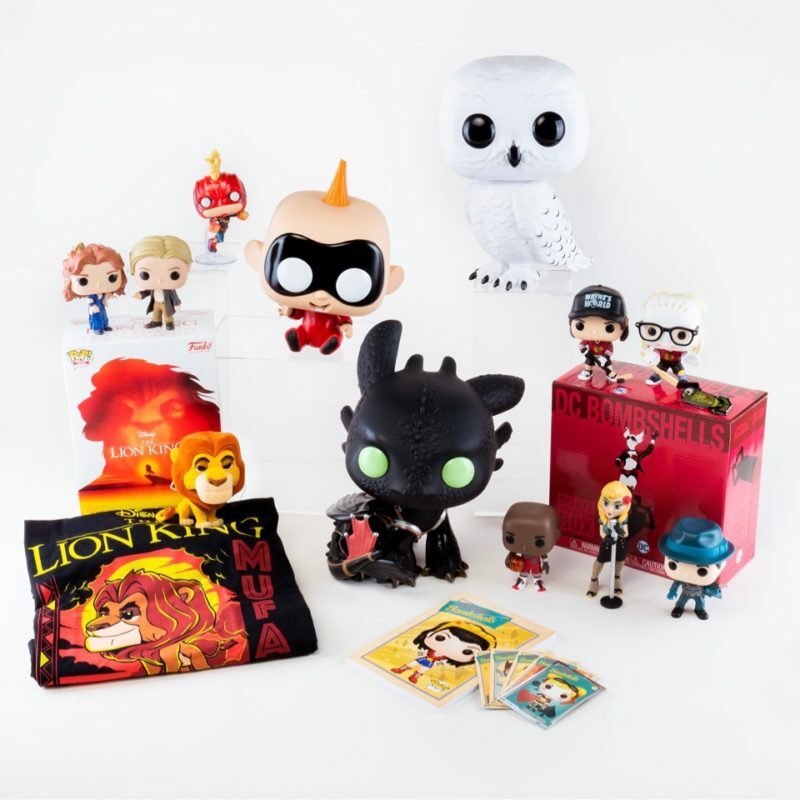 Click this Link to shop at the Funko Shop Online & get 10% off your entire purchase! Funko has plans to open a huge store on Hollywood Boulevard in Hollywood, California later this year! 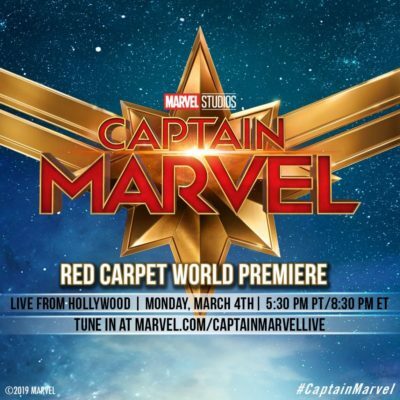 The Marvel Studios Captain Marvel World Premiere will stream Live from the Red Carpet in Hollywood on Monday March 4, 2019 at 5:30pm PST/8:30pm EST!